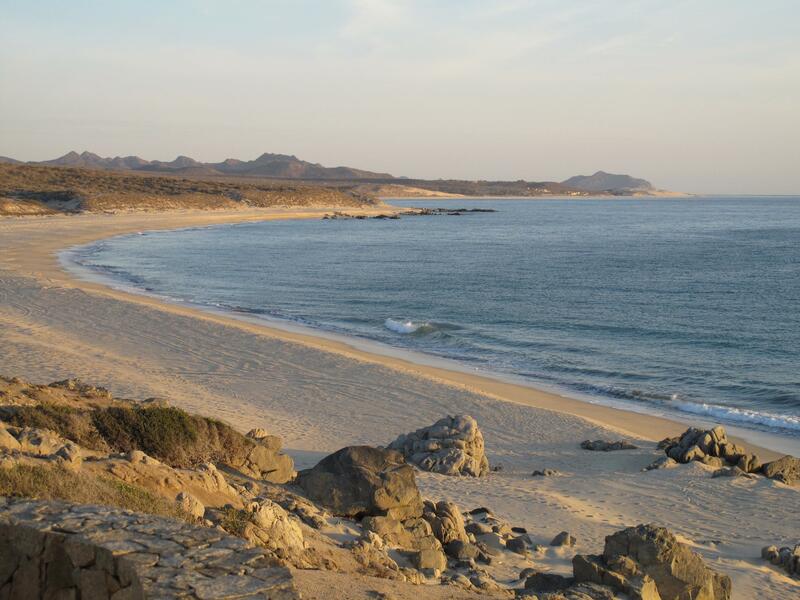 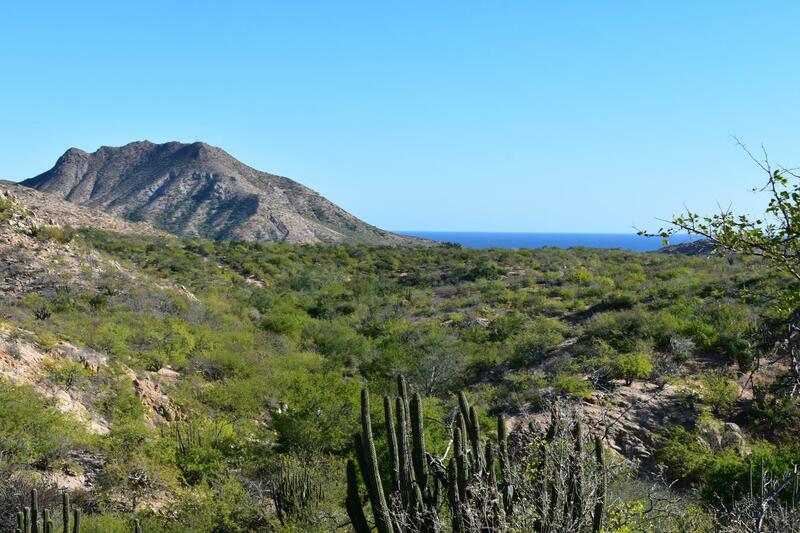 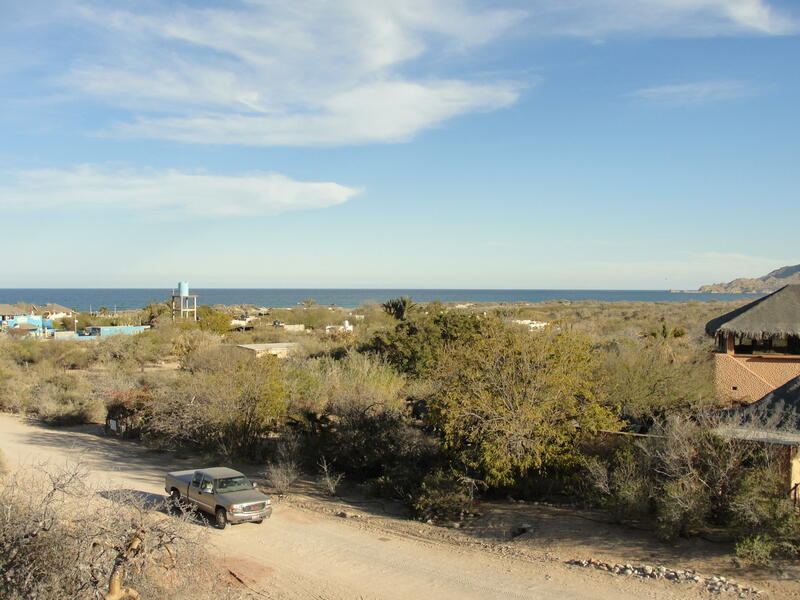 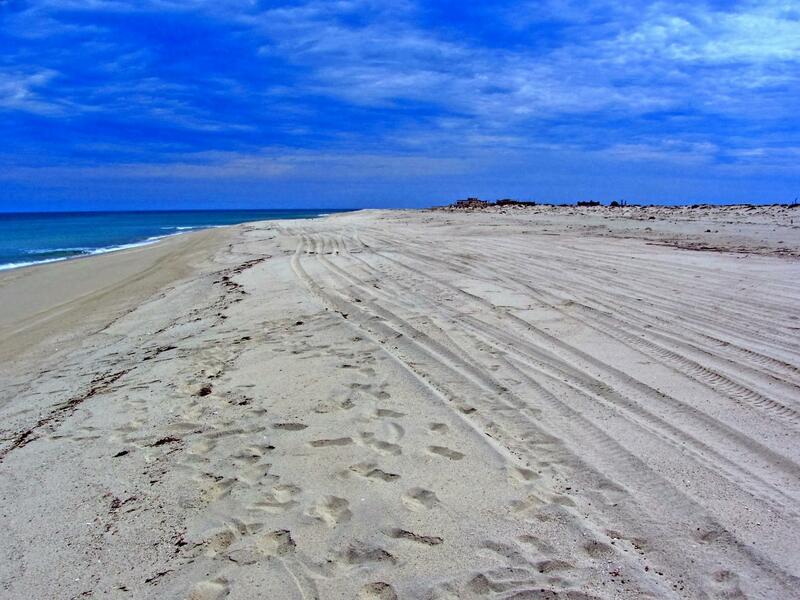 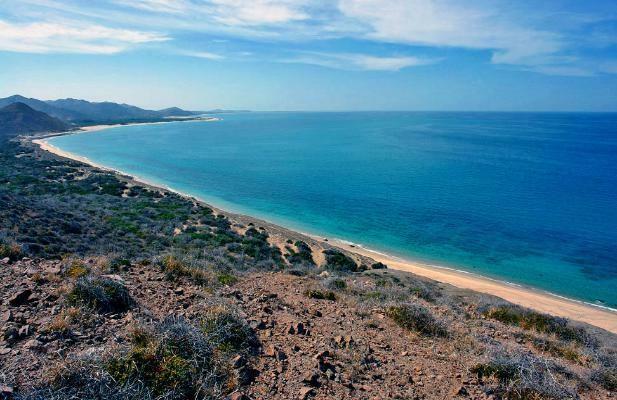 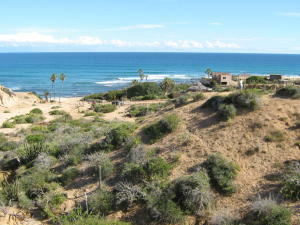 One of the areas with the most growth potential in Baja is The East Cape with incredible residential and development opportunities suitable for permanent living, vacation investment and commercial venture. 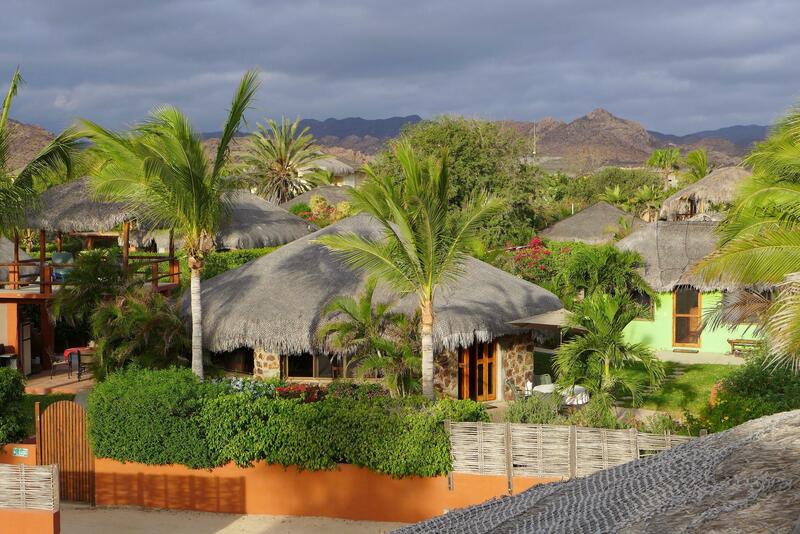 La Ribera and its beautiful surrounding areas include Cabo Pulmo Marine Park (one of the last living coral reefs in North America), small fisherman villages and some of the most beautiful and tranquil beaches ideal for sunbathing and extreme relaxation. 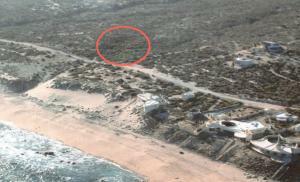 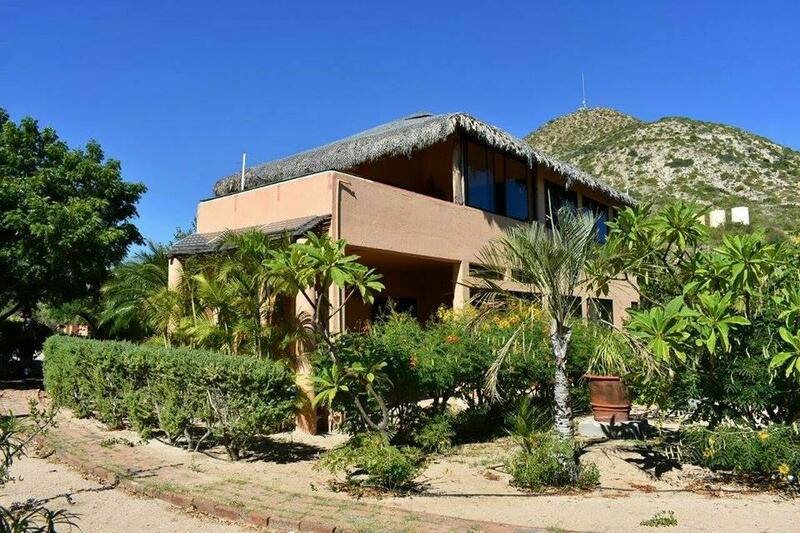 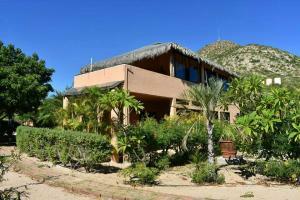 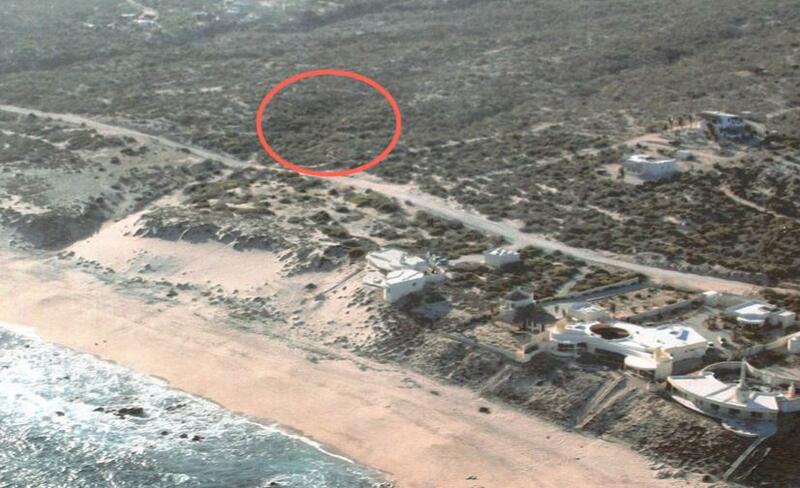 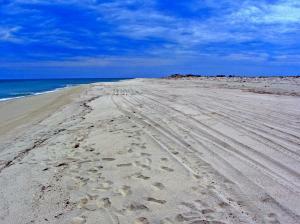 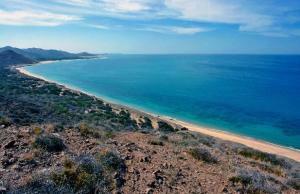 Visit our Coldwell Banker Riveras’ office located on the road to Cabo Pulmo, you can’t miss it!